I don't even have a good excuse, except that other things became a little more important. But I have missed this little blog of mine. I may not get a ton of readers and I am completely fine with that. This is my place share my thoughts. 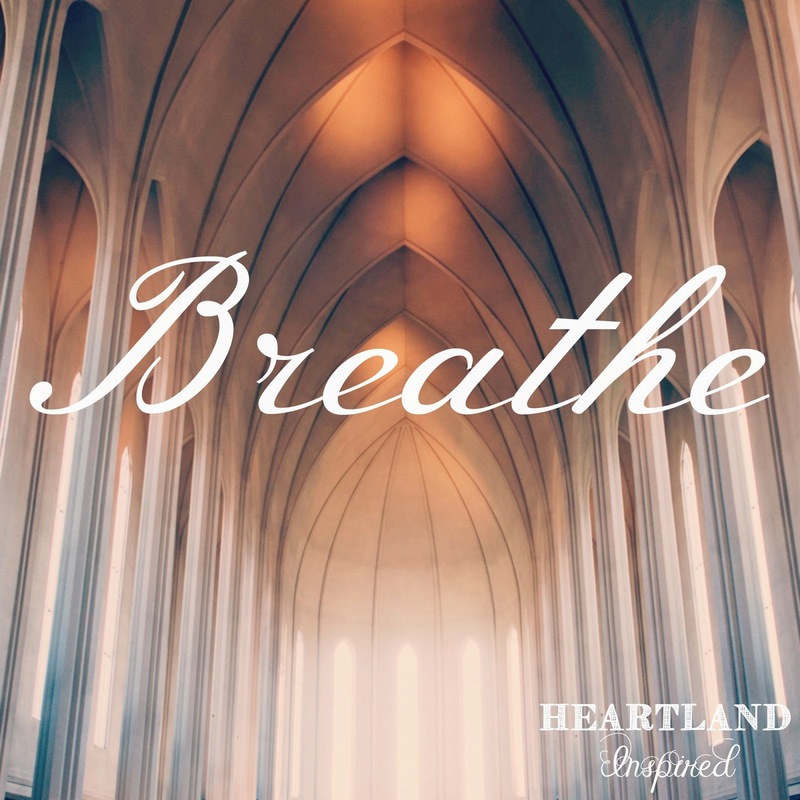 This whole "learning to breathe" thing has been a little more difficult for me because I have to be intentional about it. If I am not, then things don't change. One of the hardest things is dealing with the everyday hum drum of life. Sometimes it isn't interesting and I feel like I am plodding through, living day to day trying to get things done. This week I had to make a really hard decision, but the end result would have a direct effect on my opportunity to breathe. I have been wanting another dog for a while, months actually. And it so happens that a friend was thinking about giving up her dog. I thought this was a great way for us both to benefit. Well, her dog has been here for almost a week, it just isn't going to work. He has jumped over my fence twice just to explore. That is a huge concern for me because I don't want him to get lost or hurt or worse. I also had to think about the financial impact it would have - additional vet costs, food costs, training costs, etc. While I thought my dog Luna was adjusting well to having another dog in the house, I am starting to see a few chinks in her armor. She is getting angrier when they are playing and I think she misses her downtime. Her little tummy seems to be upset and I am wondering if it is stress. On Tuesday, when I realized that this was probably not going to be the best situation for the dog or for me, I just broke down. He is a sweet dog and I feel awful for not wanting him. This was definitely one of those big-girl decisions that was horrible to make. I still feel really bad about the whole situation, but I am confident in the decision I made. I didn't want to disappoint my friend. As much as I love dogs, at this point, it doesn't make sense for me to have another one. Luna is content being in an one-dog-only household and I am content with that as well. This was a defining moment for me to have to think about what was best for me, not just right now, but in the future. This opportunity gave me time to reevaluate what I wanted because what I want and what is best do not always go hand-in-hand.